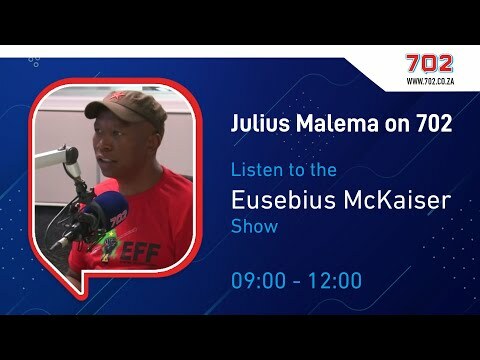 EFF leader Julius Malema discussed the party’s newly launched manifesto with Redi Tlhabi on SABC’s Unfiltered on Sunday night, accusing the ANC of attempting to backtrack from amending the constitution to allow for land expropriation without compensation. “Today we are reading that the ANC says it is impossible to finish their amendment of the constitution before the closing of 5th parliament”, Malema said. “That is somersaulting, they are looking for a way out because it is not their thing, they are not committed to it.” This follows ANC chief whip Jackson Mthembu telling the Sunday Times he believed the ANC would not meet the March 31 deadline to amend the constitution. 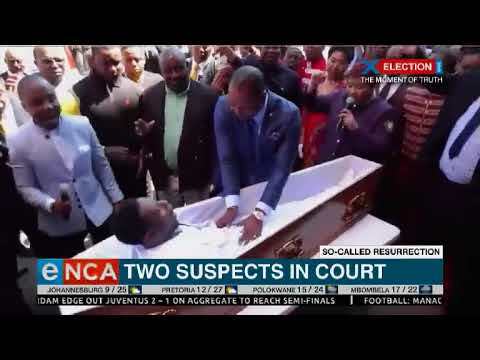 Mthembu said he would advise the party to postpone the process until the next parliament is convened, a move some have criticised, suggesting that the party could be trying to buy time until the results of the 2019 elections are in. “Their intention was to… hijack it from the EFF and make it their own thing, but they don’t have commitment,” Malema told Tlhabi. “The land issue belongs to the EFF, even if you’re in a queue and someone is talking about land someone is going to say, ‘Who are you, EFF?’ because you can’t take it away from the EFF, it’s a synonym for the EFF. 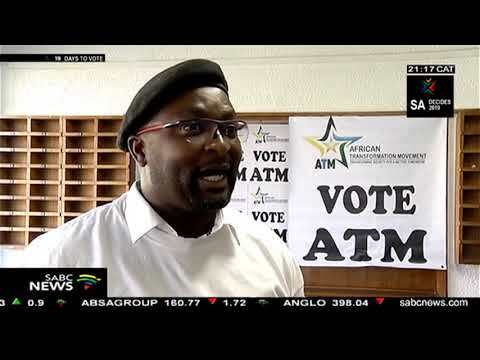 “The ANC’s attempt to take it has backfired big time because the intention has always been for the ANC to impress and appease white minorities, and with this policy, the whites are very angry and Cyril realised he’s going to lose favour with the minorities. 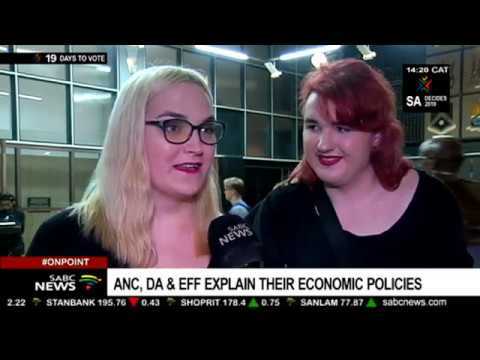 ” Professor Ruth Hall from the Institute for Poverty, Land and Agrarian Studies (Plaas) at the University of the Western Cape was quoted in Rapport in September, 2018, as saying that the end result of the ANC’s land process may still not be “radical” enough for the EFF, which wanted all private ownership of land in South Africa to end, and for the state to become the custodian of land. Tlhabi then asked the EFF leader why land was such a priority for the party, as electoral polls run by “various institutions including universities” appeared to “indicate that land is very low as a priority” for voters. 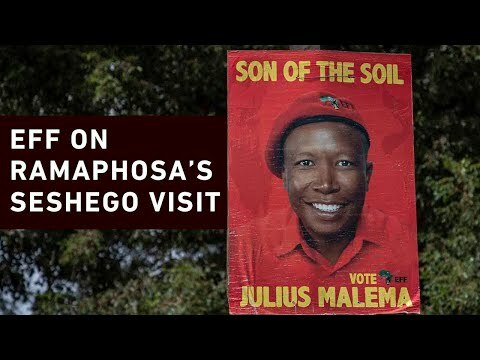 “We have to reconnect the voter with the land,” was Malema’s reply. “They have lost their connection to it.